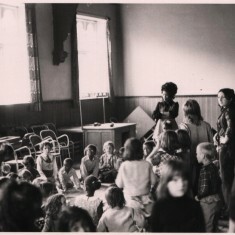 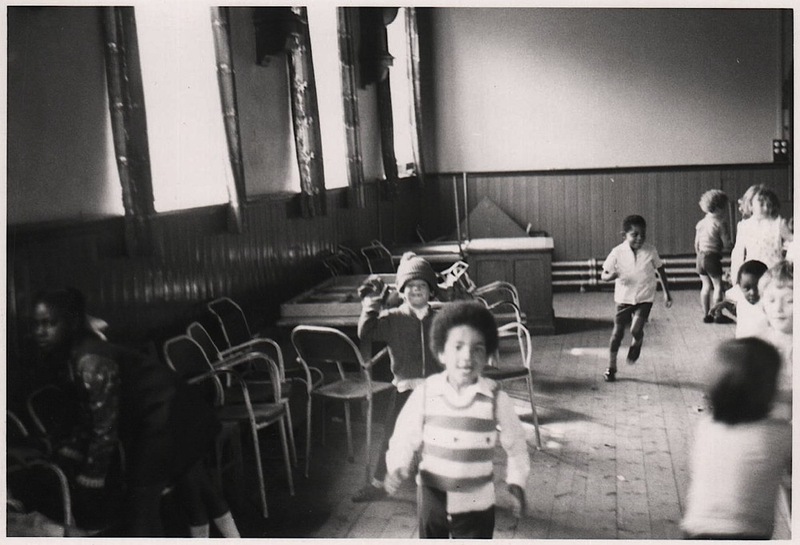 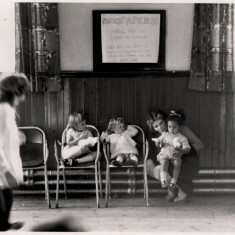 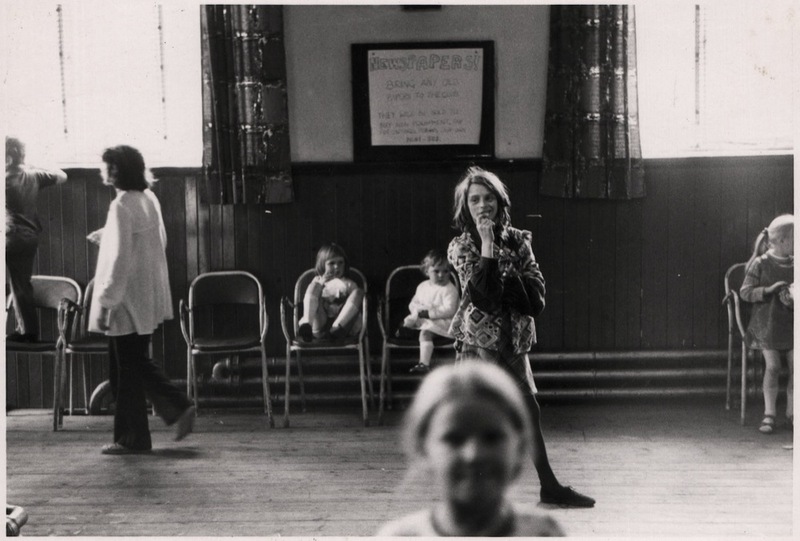 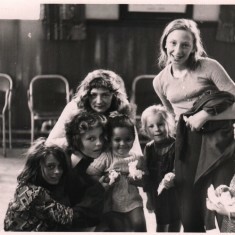 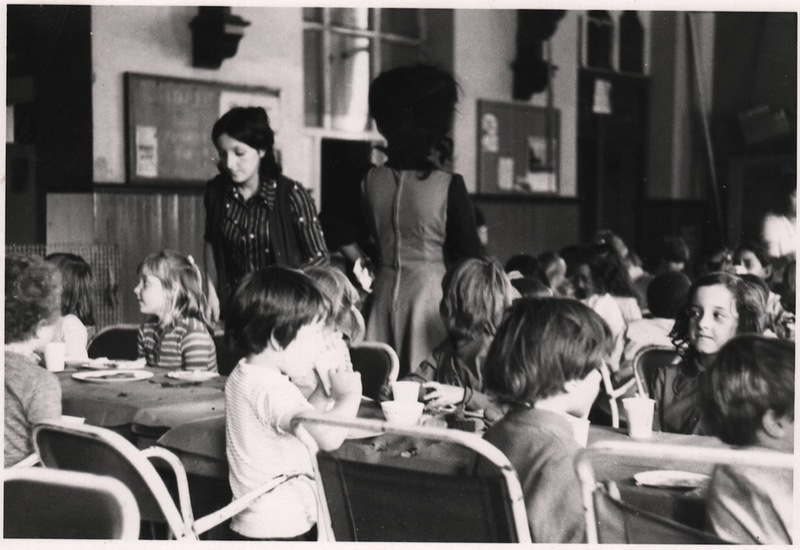 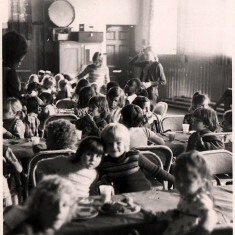 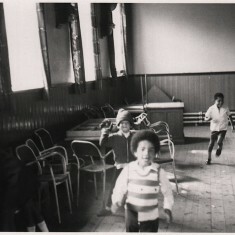 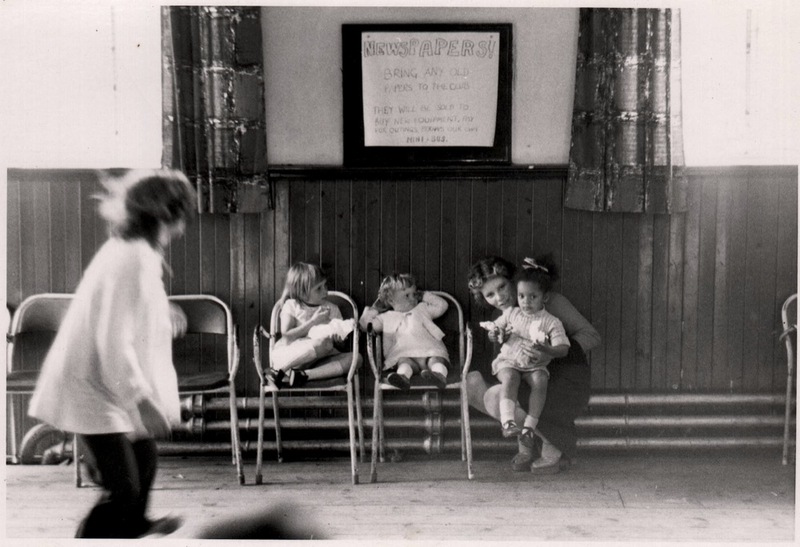 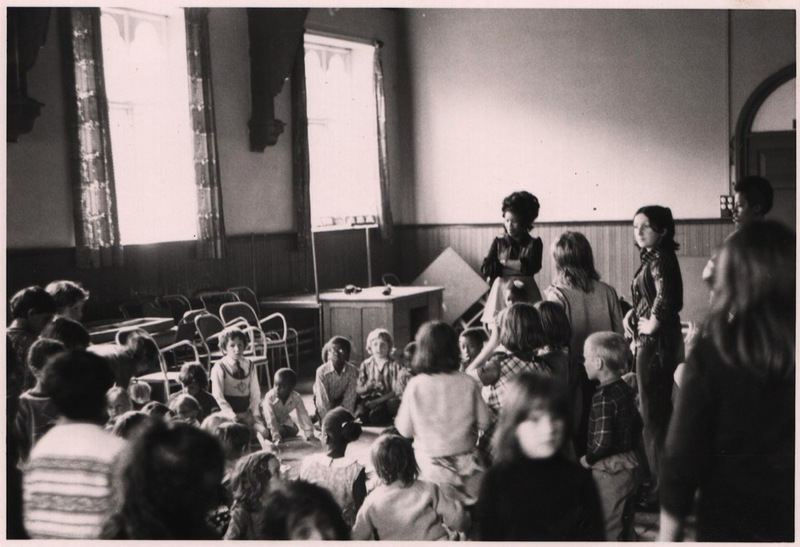 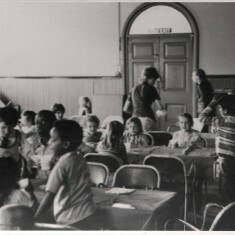 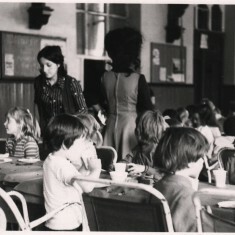 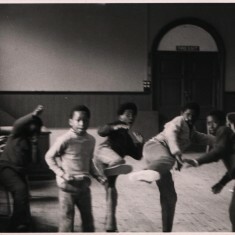 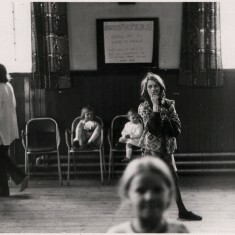 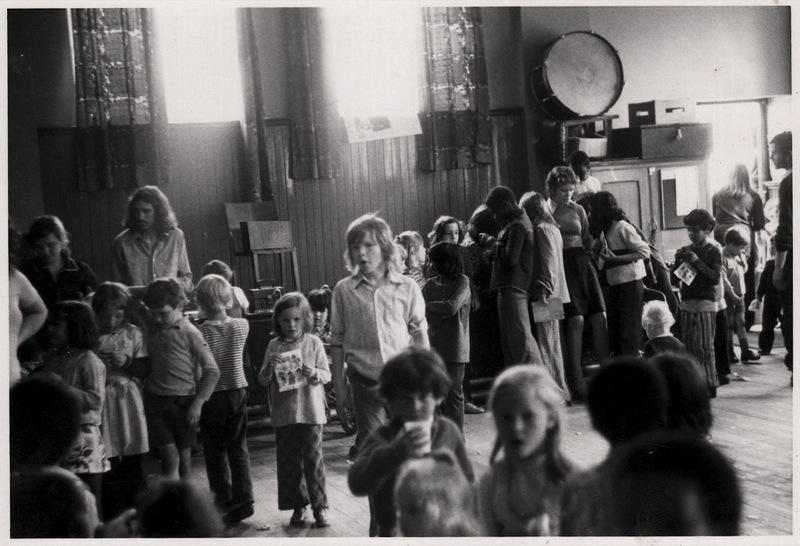 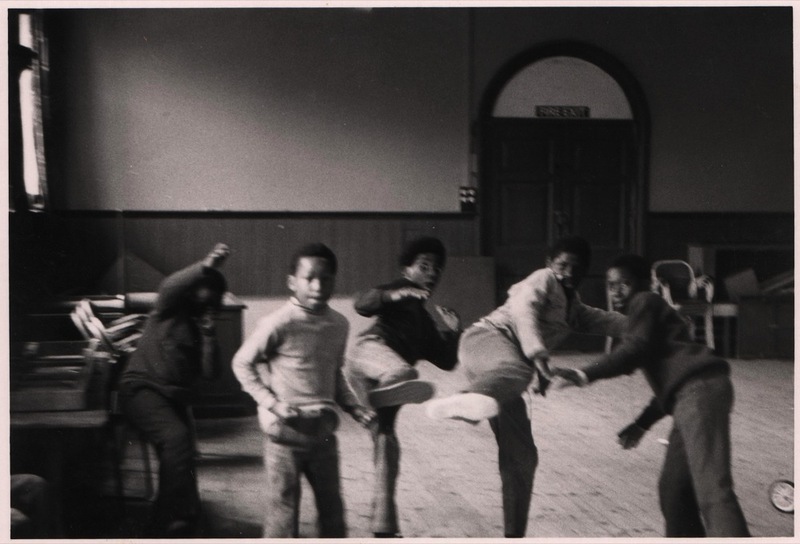 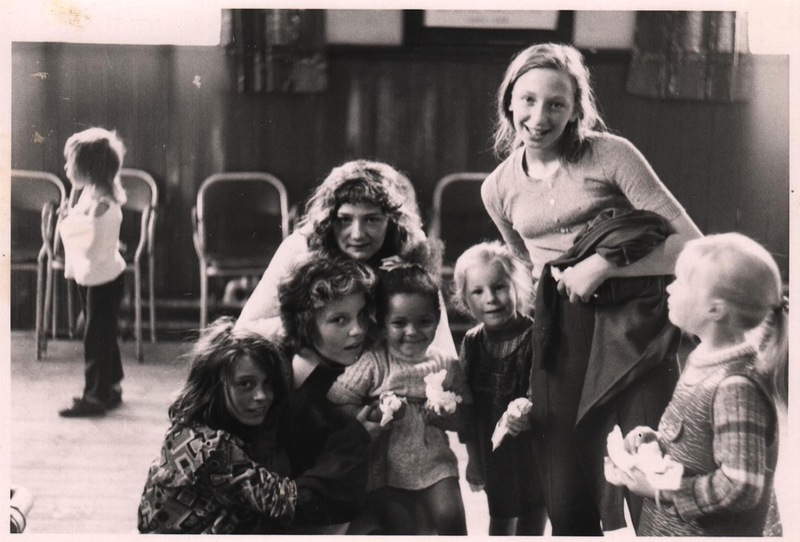 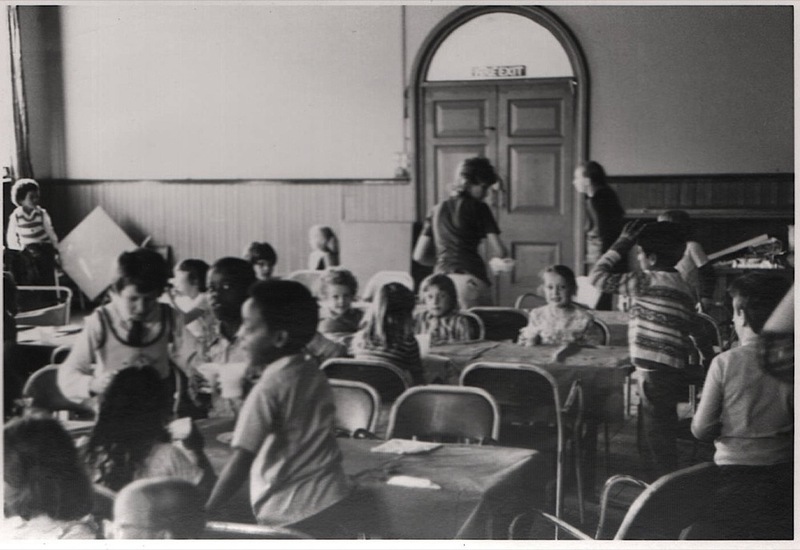 This set shows some images of children’s activities in the Broomhall Centre in the 1970s. 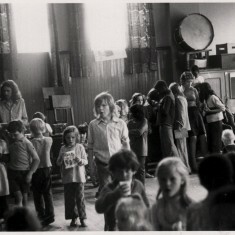 At the time the Centre was called the Broomspring Centre and was for part of the 1970s run by St Silas Youth Club. 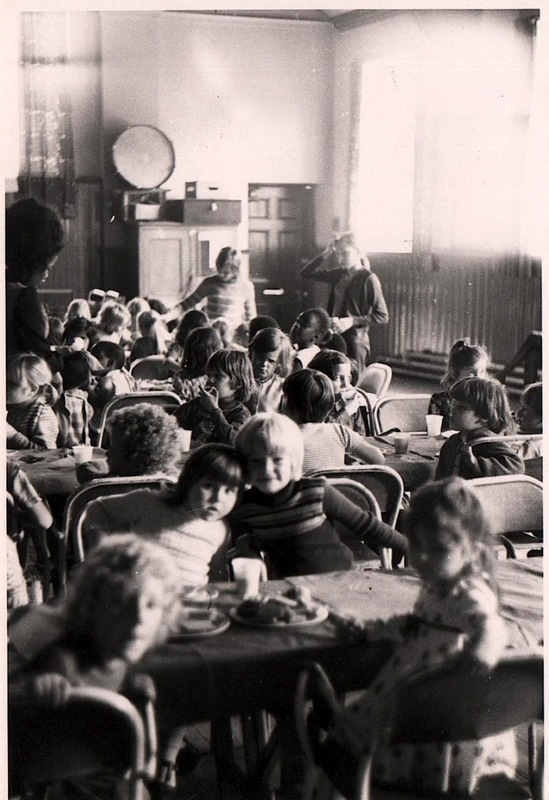 This page was added by Jennie Beard on 28/03/2015.